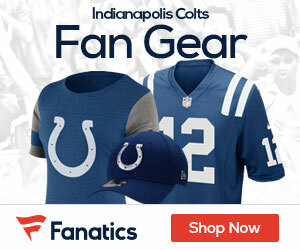 « Colts Talk: Should They Get Plaxico Burress? The Colts have re-signed linebacker Tyjuan Hagler, leaving the team with five unrestricted free agents. Hagler spent his first four NFL seasons with the Colts, starting seven games in 2007 when he had career-highs in tackles (60), solo tackles (34) and sacks (one). He also forced one fumble and recorded another. But he injured his pectoral muscle last summer and missed the first seven games. He wound up starting three games and finishing with 21 tackles and one forced fumble. The Colts earlier signed linebacker Adam Seward, a five-year veteran who also was an unrestricted free agent. The others still unsigned are S Matt Giordano, CB Keiwan Ratliff, RB Dominic Rhodes, P Hunter Smith and DE Josh Thomas.